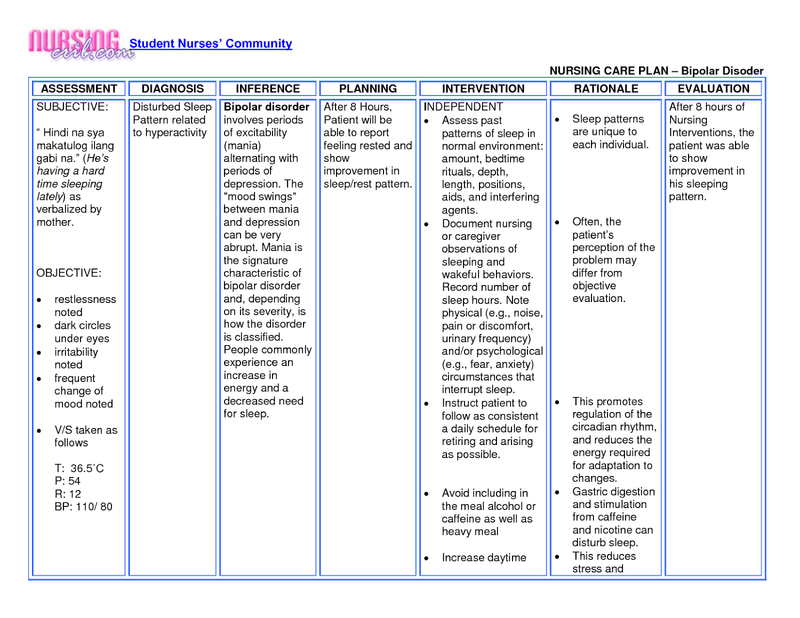 NCP Nursing Care Plans for Cerebral Palsy. Cerebral palsy the most common crippling disease in children includes several neuromuscular disorders resulting from prenatal, perinatal, or postnatal central nervous system damage. Cerebral palsy, a disorder that affects motor skills, muscle tone, and muscle movement, is a disorder which is most commonly due to damage during prenatal, perinatal, and postnatal periods during the pregnancy process. Although nonprogressive, these disorders may become more obvious as an affected infant grows older. Incidence of cerebral palsy is highest in premature neonates and in those who are small for gestational age. Cerebral palsy is slightly more common in boys than in girls and occurs more commonly in whites. About 40% of all cases, the cause for cerebral palsy is unknown. The most prevalent cause of cerebral palsy is prenatal factors. Cerebral palsy usually stems from conditions that result in cerebral anoxia, hemorrhage, or other damage. Conditions that cause these problems can occur before, during, or after birth. Prenatal causes include Rhesus (Rh) factor or ABO blood type incompatibility, maternal infection (especially rubella in the first trimester), maternal diabetes, irradiation, anoxia, toxemia, malnutrition, abnormal placental attachment, and isoimmunization. Postnatal causes include infections, such as meningitis and encephalitis, head trauma, poisoning, and any condition that results in cerebral thrombus or embolus. • Respiratory difficulties, such as poor swallowing and gag reflexes. The patient's history and physical examination findings, including results of the neurologic assessment, confirm the diagnosis of cerebral palsy. Generally, inspection reveals a child with retarded growth and development. If you observe the patient eating, you may notice that he has difficulty chewing and swallowing. Other findings vary depending on the type of cerebral palsy. Neurologic examination may reveal hyperactive deep tendon reflexes and increased stretch reflexes, rapid alternating muscle contraction and relaxation, and weakness. Muscle contraction in response to manipulation with a tendency toward contractures also occurs. Appropriate tests are performed to diagnose conditions associated with cerebral palsy and to determine the degree of visual, auditory, and mental impairment. Verbalize feelings related to self-esteem. Demonstrate knowledge of the condition and the treatment plan. Achieve age-appropriate growth, behaviors, and skills to the fullest extent possible. Express positive feelings about himself. Maintain optimal functioning within the limits of the visual or hearing impairment. Remain oriented to person, place, time, and situation. Consume adequate daily calories as required. Maintain joint mobility and ROM. Swallow without pain or aspiration. Family members will discuss how the patient's condition has affected the family's daily life. The parents will identify realistic goals according to the abilities of the child. Skin will show no signs of breakdown. Teaching Individual Planning, implementation, and evaluation of a teaching program designed to address a patient’s diagnosis and treatment. Learning Facilitation Promoting the ability to process and comprehend information Learning Readiness Enhancement Improving the ability and willingness to receive information. Nutrition Management, Weight Gain Assistance, Eating Disorders Management: Assisting with or providing a balanced dietary intake of foods and fluids, Facilitating gain of body weight. Exercise Therapy: Use of active or passive body movement to maintain or restore flexibility; use of specific activity or exercise protocols to enhance or restore controlled body movement.